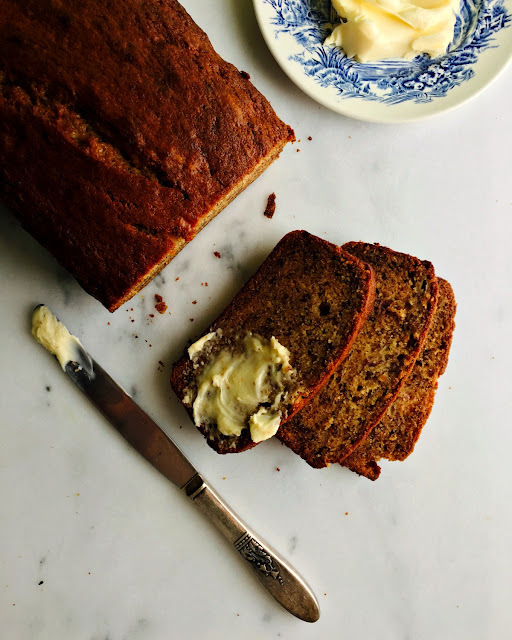 sweetsugarbean: Brown Butter Buttermilk Banana Bread and Book News! Speaking of things that almost make me weep, you guys, it's one month (ONE MONTH!!!) 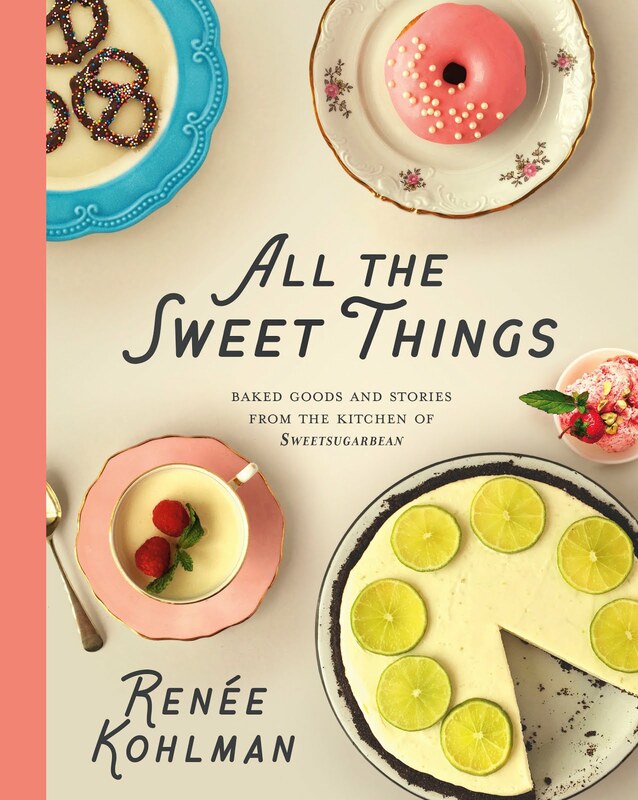 until the release date of All the Sweet Things. I've been getting more and more excited as each day passes. Launch events are being planned (get ready Saskatoon! ), and everyone who sees the book says how pretty it is. I beam like a kid on Christmas morning as they page through the cookbook, commenting on the lovely photographs and writing. All of that hard work then is my pride and joy now. I saw a jumbo pack of Sharpies when my guy and I were wandering the massive aisles of Home Depot. "These are going to come in handy", I thought to myself as I put the markers in my basket. I can't wait to sign copies of my cookbook, and I can't wait to see your many smiling faces at the events. I've updated the My Cookbook tab above, so check there for event dates, and be sure to check back often, as I'll be updating it as new events are confirmed. For those of you in Saskatoon, I would love to see you on Monday April 24th at McNally Robinson (7:00 pm) for the big release party. There will be treats from my cookbook, delicious wine from Living Sky Winery, and I'll be doing a reading and answering all of your questions about what it was like to write this cookbook. It's going to be awesome. I hope to see you there! So, because I'm in such a happy mood, I thought I would be generous and share another recipe from the cookbook - and this one hasn't been shared anywhere yet. 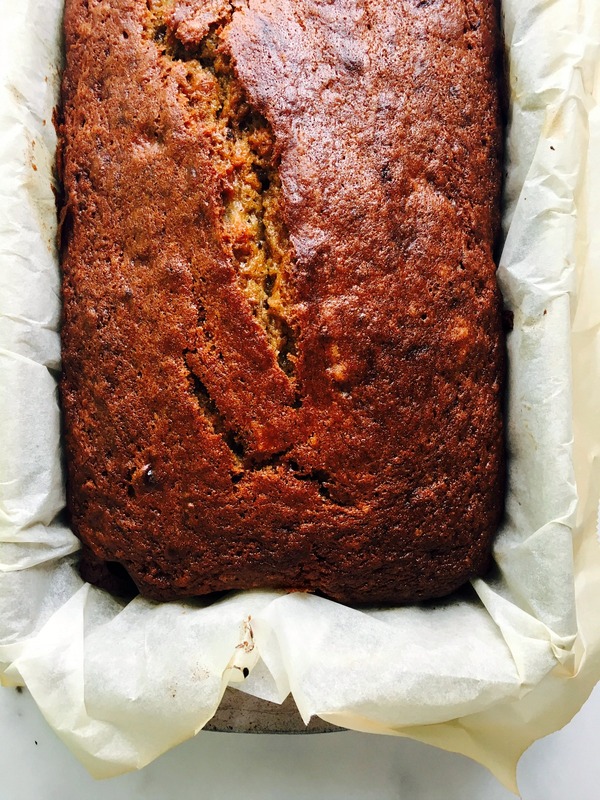 It's my banana bread recipe, which I love so very much. There's brown butter and buttermilk, two magical ingredients right there, and be sure to use super ripe bananas - the spottier the better - for best flavour. My recipe testers raved about the banana bread, and it's been a staple baked good around here, too. While I try other breads to compare, nothing really beats this one, in my humblest of opinions. It's a great recipe for those who think that a slice of banana bread slathered with salted butter is one of the best things in the world. I'm one of your tribe! Enjoy this recipe, friends, as well as the very best of this new season. Go jump in some puddles! pan with parchment paper overhanging the sides. Lightly butter the paper. it from the heat and let it cool to room temperature. 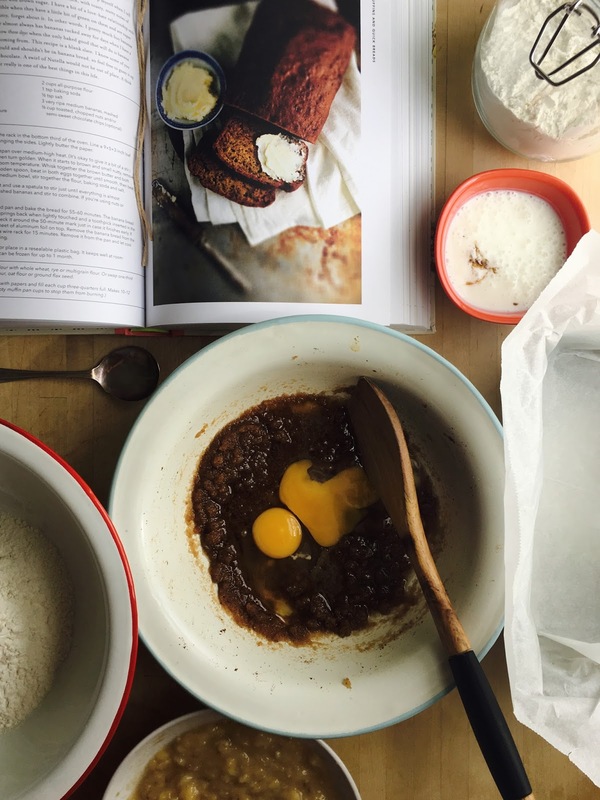 Whisk together the brown butter and both sugars in a large bowl. Using a wooden spoon, beat in both eggs together until smooth, then beat in the buttermilk and vanilla. In a medium bowl, stir together the flour, baking soda and salt. Add the dry ingredients to the wet and use a spatula to stir just until everything is almost incorporated. Gently stir in the mashed bananas and stir to combine. If you’re using nuts or chocolate, add them now. Scrape the batter into the prepared pan and bake the bread for 55–60 minutes. 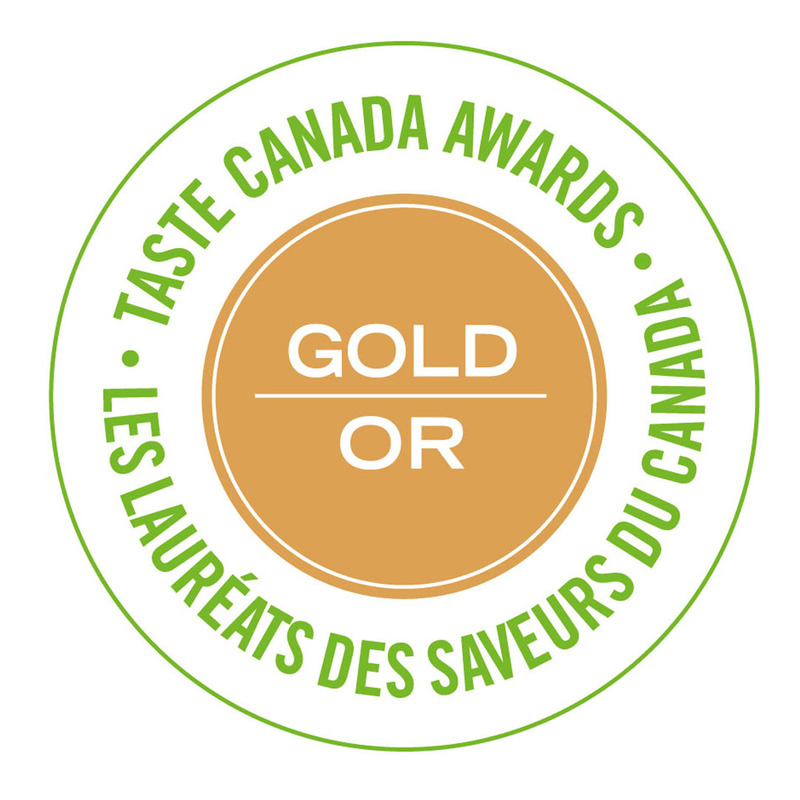 The banana bread is done when it’s golden, the top springs back when lightly touched and a toothpick inserted in the centre comes out clean, but do check it around the 50-minute mark just in case it finishes early. If the top is getting too dark, lay a sheet of aluminum foil on top. Remove the banana bread from the oven and let it cool in the pan on a wire rack for 15 minutes. Remove it from the pan and let cool completely on the rack before slicing. Wrap the banana bread in plastic or place in a resealable plastic bag. It keeps well at room temperature for up to 5 days and can be frozen for up to 1 month. Rana, thank you so much! How fun it would be if you could be here! Charlotte, thank you. 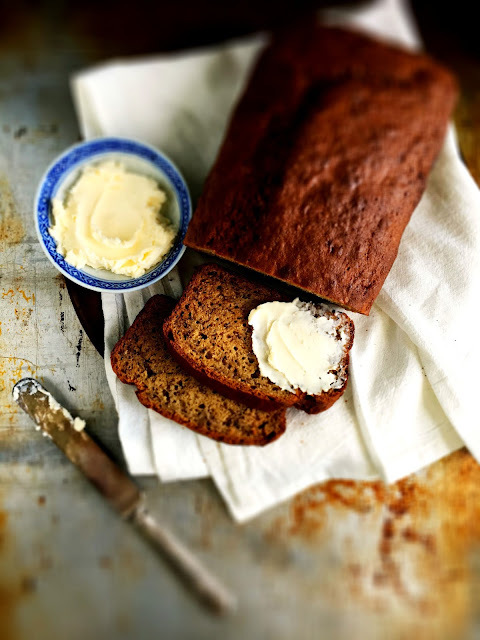 I always have bananas in the freezer for banana bread cravings!